This entry was posted in Third parties, general and tagged Ballot Access News, Christina Tobin, Free & Equal, free and equal, Richard Winger on August 15, 2016 by Krzysztof Lesiak. I attended Free and Equal ‘s second United We stand Fest at the Belasco Theater in Los Angeles on September 19, 2015. Following is my overdue report. This entry was posted in Third parties, general and tagged Christina Tobin, free and equal, Jill Stein, Judge Jim Gray, Richard Winger, United We Stand Fest on October 11, 2015 by Jill Pyeatt. This entry was posted in Independents, Third parties, general and tagged free and equal, United We Stand Fest 2015 on July 22, 2015 by Jill Pyeatt. This entry was posted in Independents and tagged Christina Tobin, free and equal, United We Stand Fest on June 26, 2015 by Jill Pyeatt. Free and Equal: United We Stand Fest a Success! Thank you Free & Equal Election Foundation supporters! We did it! This entry was posted in Independents, Third parties, general and tagged Christina Tobin, free and equal, United We Stand Festival on May 16, 2014 by Jill Pyeatt. 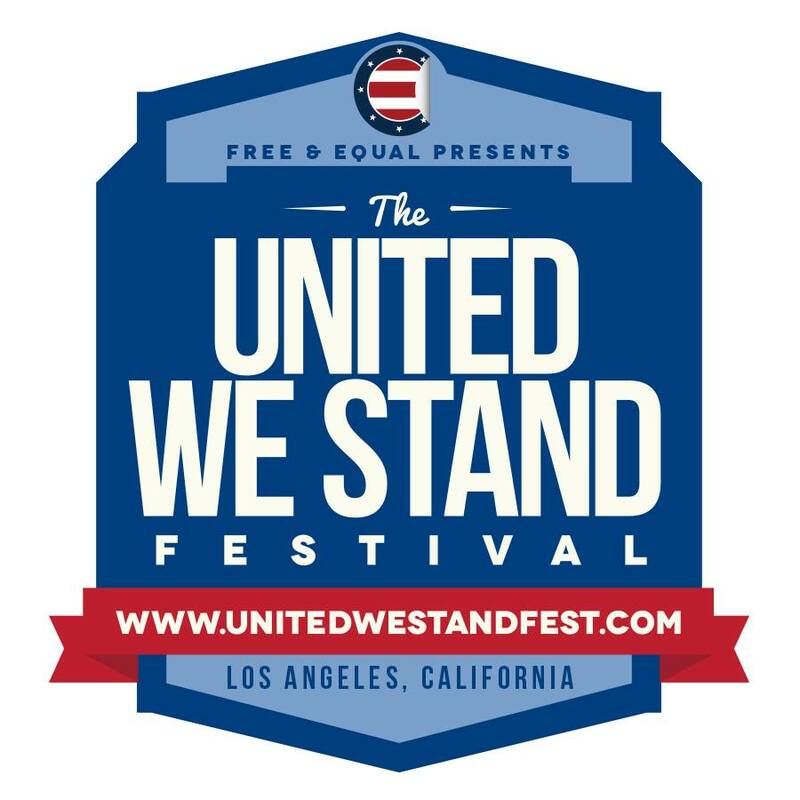 LOS ANGELES, CA — Christina Tobin, founder and chair of the Free & Equal Elections Foundation, has issued the following statement about UCLA canceling the hosting of the United We Stand Festival at their Pauley Pavilion this Saturday, May 10th. This entry was posted in Independents, Third parties, general and tagged free and equal, United We Stand Festival on May 7, 2014 by Joshua Fauver. This entry was posted in Independents, Third parties, general and tagged Ben Swann, Christina Tobin, free and equal, Gary Johnson, Richard Winger on May 6, 2014 by Jill Pyeatt. Speakers and musical acts continue to be added to the United We Stand Fest hosted by Free and Equal for May 10, 2014. The event is planned for 1:00 at Pauley Pavilion, located on the University of California Los Angeles campus. Here is a trailer recently released of the event. This entry was posted in Independents, Libertarian Party, Third parties, general and tagged Ben Swann, free and equal, Gary Johnson, Jill Stein, Marianne Williamson on April 16, 2014 by Jill Pyeatt. This entry was posted in Third parties, general and tagged Christina Tobin, free and equal, Free and Equal Elections Foundation on September 17, 2013 by Jill Pyeatt. Published on the Independent American & Constitutional Review (IACR) on June 22, 2013 by Joshua Fauver. The following was posted on the United We Stand Festival website. This entry was posted in Independents, Third parties, general and tagged Free & Equal, free and equal, United We Stand Fest, United We Stand Festival on June 22, 2013 by Krzysztof Lesiak.